Once merely a fringe curiosity, blockchain now has the power to change everything. Boston, December 16, 2015 – The financial services industry is buzzing about bitcoin and other blockchain technologies, which represent a shift from centralized, proprietary systems to systems more standardized, distributed, and secure. Blockchain offers the potential to transform financial services by lowering costs, breaking barriers, supporting new products, and disintermediating long-central players. But what exactly is blockchain? How does it work? And how will it change financial services as we know it? 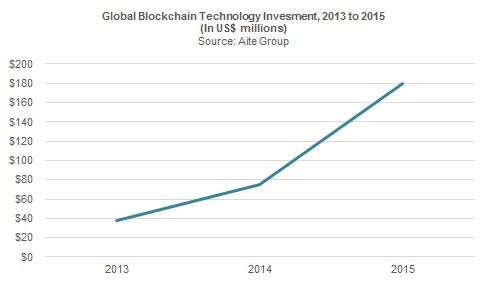 Based on Aite Group interviews with over 20 firms leveraging blockchain technology, this research provides a blockchain overview, discusses its potential to disrupt and transform, and discusses key concerns that firms should consider when exploring the technology. This 23-page Impact Report contains six figures and three tables. Clients of Aite Group’s Retail Banking & Payments service can download this report.